Elite H20 produces, designs, and delivers Private Labeled Natural Artesian Water. 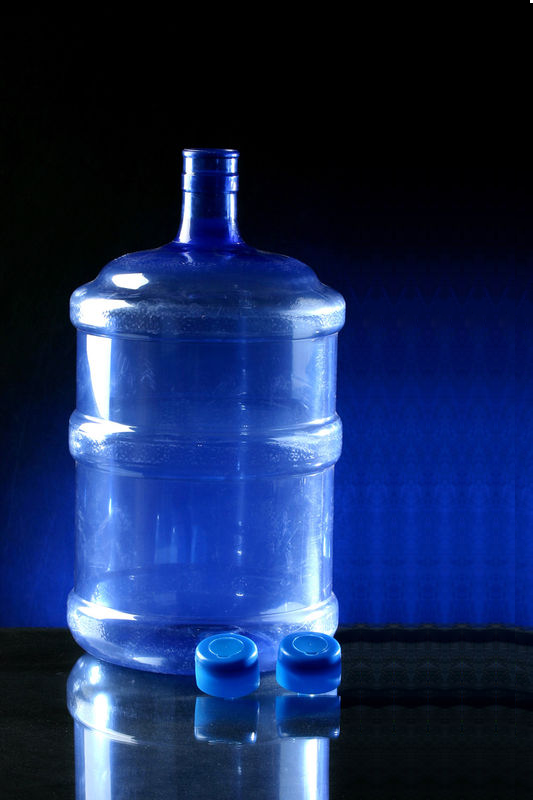 We also have a home and office 5 Gallon Bottle water delivery service. Our Artesian Water flows from a protected aquifer in Oxford Wisconsin. This pristine water was the Gold Medal Winner at the 2006 Berkely Springs International Water Tasting Championships. Great care is taken to protect its crisp, natural state, as we bottle it right at the source. Our in house graphic design staff works with you to design your own unique label. Our labels are constructed of polypropylene, making them scratch and water proof. Because the labels are pressure sensitive, they won't come off submerged in ice. 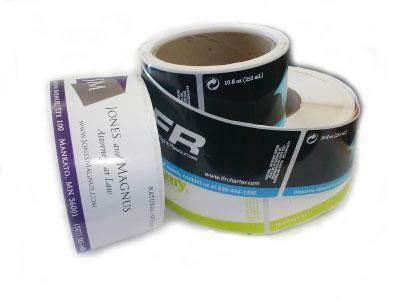 Our labels are printed in house, using state of the art Thermal Transfer Technology. Our staff will make the design process a very easy one.